It’s hard not to trust Warren Buffett. The 84-year-old, grandfatherly, business magnate is known for his charity and commitment to helping the middle class — not to mention his 50 years experience making great investments for clients. 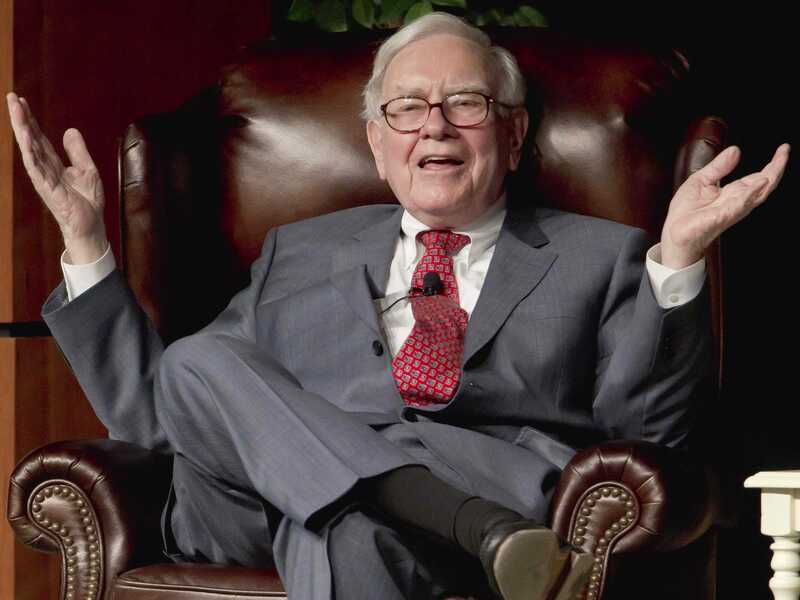 But according to Newsweek’s Lynnley Browning, Buffett’s $US517-billion Berkshire Hathaway corporation is actually one of the murkiest around, and analysts are becoming increasingly suspicious of it. A recent Transparency International report ranked Buffett’s company 35 out of 100, Newsweek reported — just above a handful of Russian and Chinese banks. Part of the problem is that all of the company’s financial disclosures are rolled into one, despite the fact that Berkshire’s portfolio of companies is extremely diverse. That makes it hard to gauge how much risk some units, like insurance, are exposed to. It all boils down to this: while Berkshire hasn’t broken any laws, Buffett is going to retire someday, and with him the company could lose the “‘trust me’ and ‘details not needed’ aura” that he lends it. So it might be time to start rethinking disclosure practices.